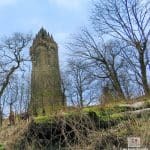 The National Wallace Monument stands tall on the shoulder of the Abbey Craig, a hilltop overlooking the surrounding Stirling countryside and the imposing Ochil Hills. 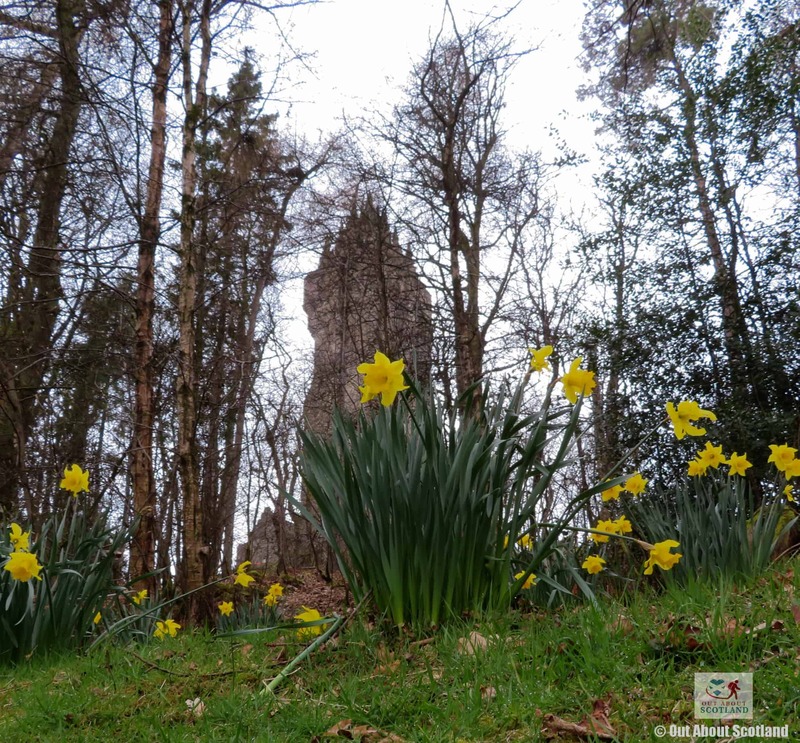 Visible for miles in every direction, the monument has been enjoyed by visitors for over 145 years since the very first foundation stone was installed in 1861 by the Duke of Atholl. 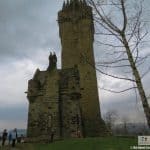 As the centre of remembrance for William Wallace, the 13th-century Scottish knight who was instrumental in the Wars of Scottish Independence, the National Wallace Monument is frequently described as Scotland’s national landmark. 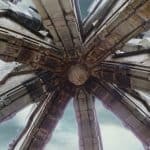 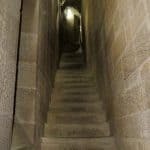 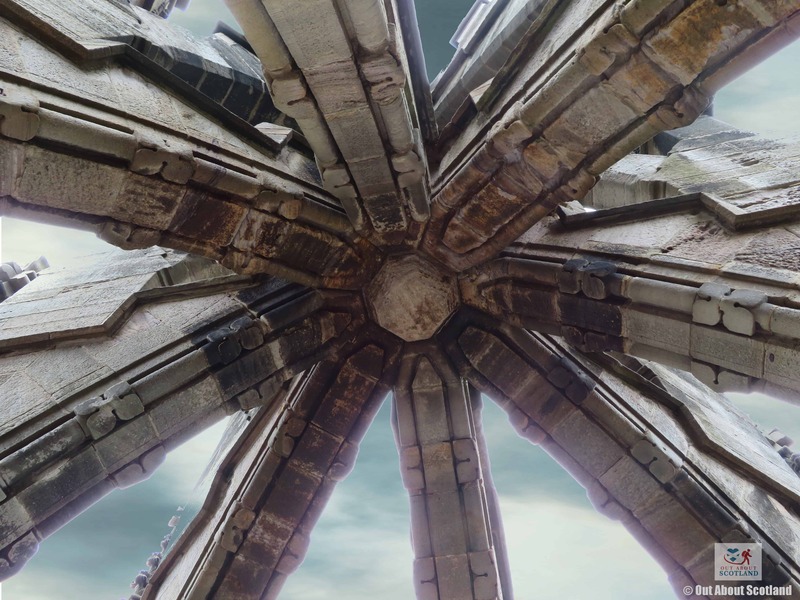 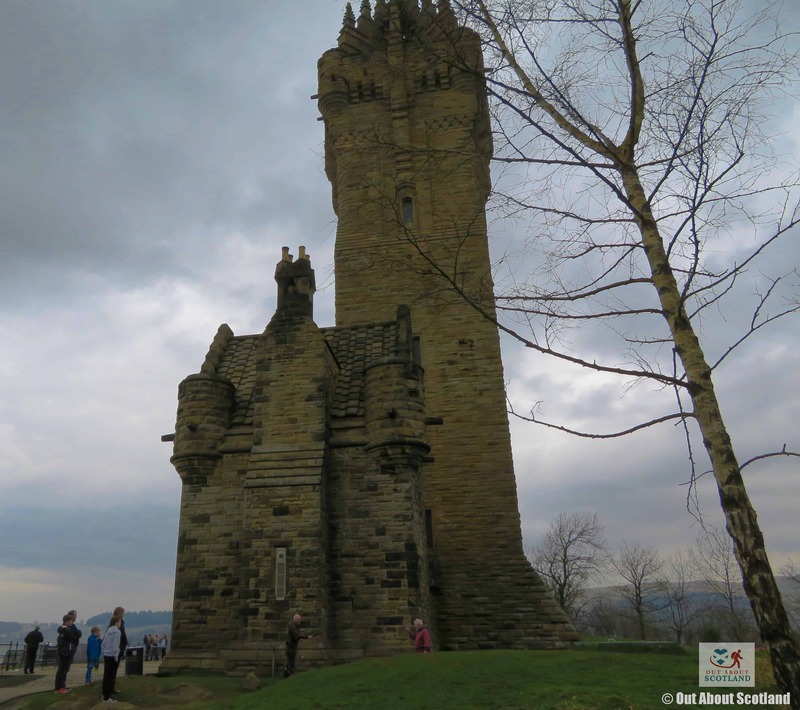 It’s a fascinating structure and one that’s much bigger up close than you might expect, and I’d say it’s a ‘must-visit’ attraction if you’ve got any interest in Scotland’s history. 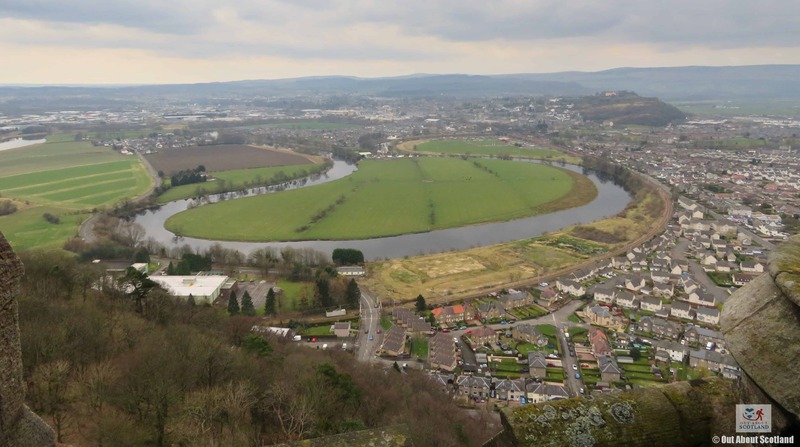 The story of the monument begins with Wallace himself when he defeated the English army at the Battle of Stirling Bridge in 1297. 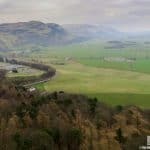 This momentous event occurred close to where the monument stands today, and luckily for latter-day visitors, the surrounding countryside offers some of the prettiest views in southern Scotland. 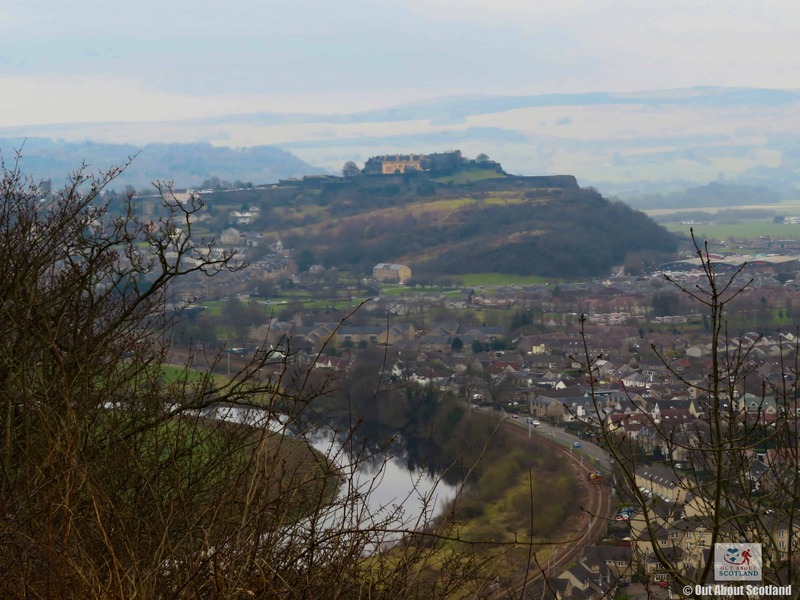 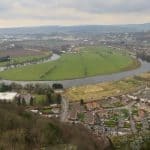 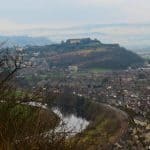 The city of Stirling lies just a short distance away and it’s possible to combine a visit to the Wallace Monument with the formidable Stirling Castle, both of which have enough activities to keep tourists entertained for most of the day. 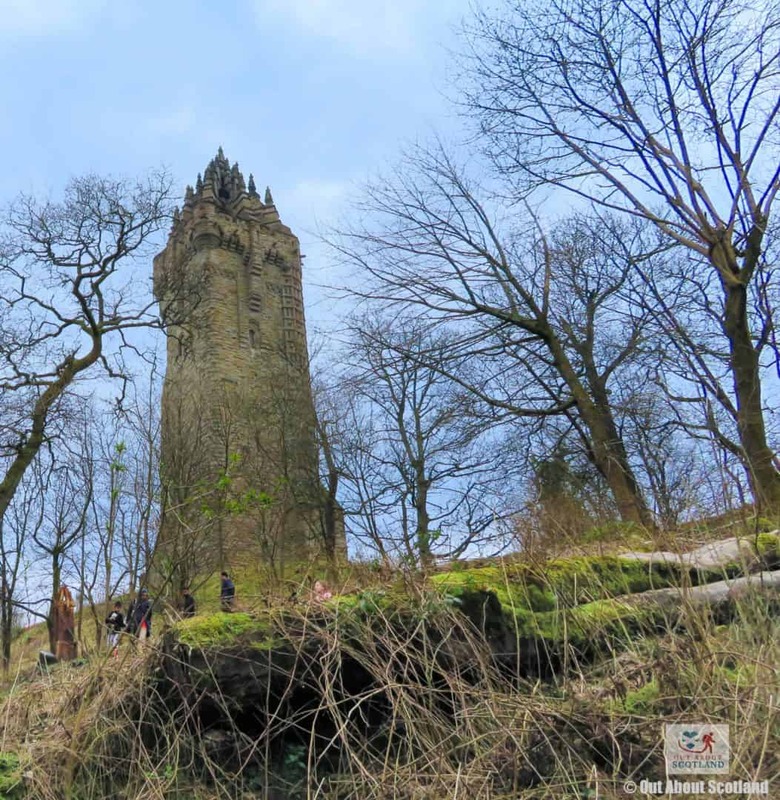 Entrance to the Wallace Monument includes free re-entry for a full 12 months afterwards, which means you get to come back and experience the ever-changing list of events that are held throughout the year, and although seeing the main structure is the reason most people visit the site there are plenty of other reasons to make the journey. 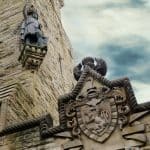 On most days there are historical re-enactments of conflicts between the English and the Scots, and actors can be regularly seen walking around the outside grounds in full battle dress with mighty swords in hand. 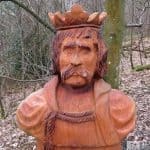 There’s also some lovely woodland to explore as you make your way up the winding path to the monument, with diverging routes through the broad-leafed trees. 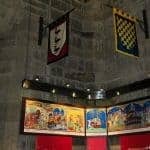 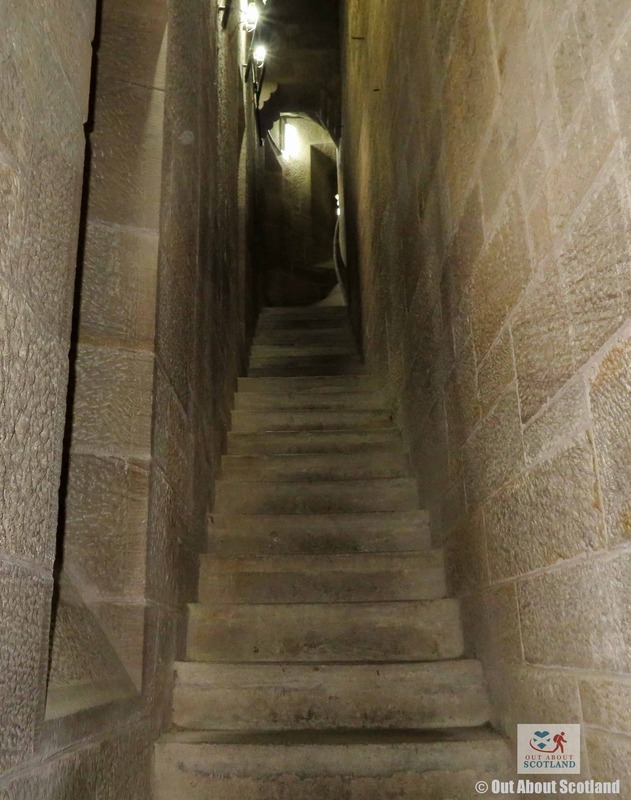 The National Wallace Monument itself comprises a winding staircase which leads up to three main rooms; the Hall of Arms, the Hall of Heroes and the Royal Chamber. 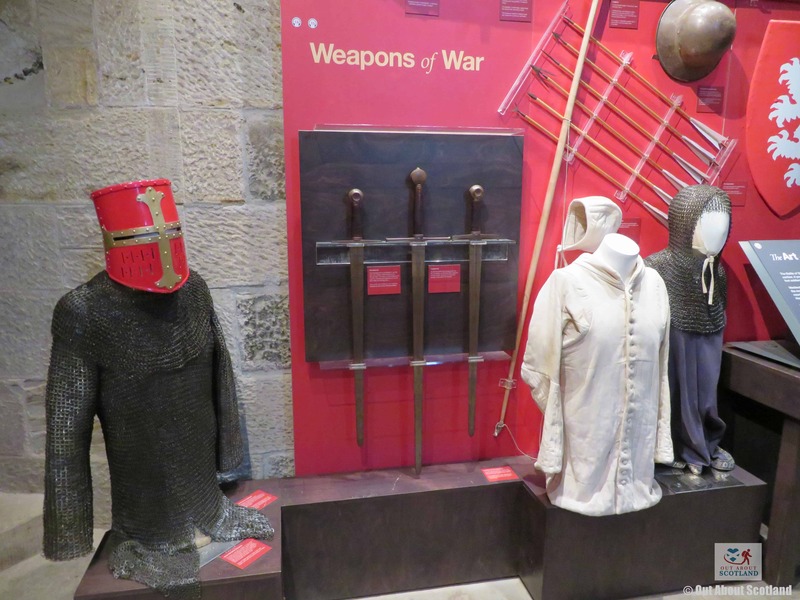 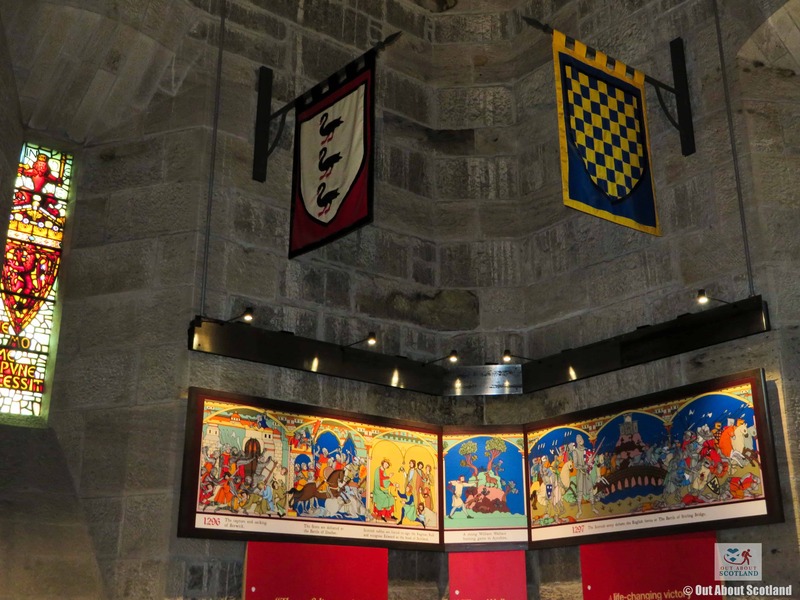 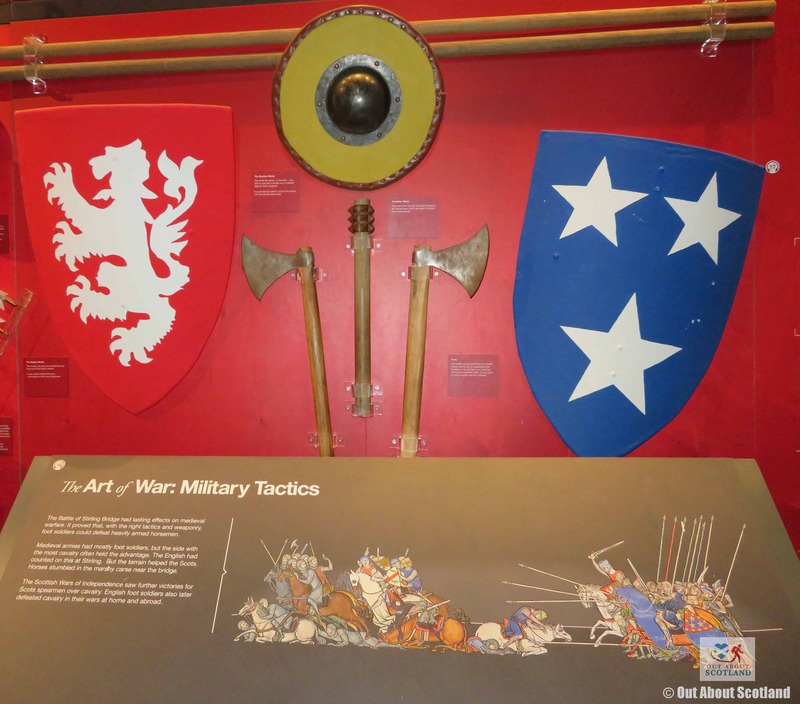 Each room offers a different theme, with the Hall of Arms concentrating on the story of the Wars of Independence with various displays showing the ancient weapons and armour that were used over 700 years ago. 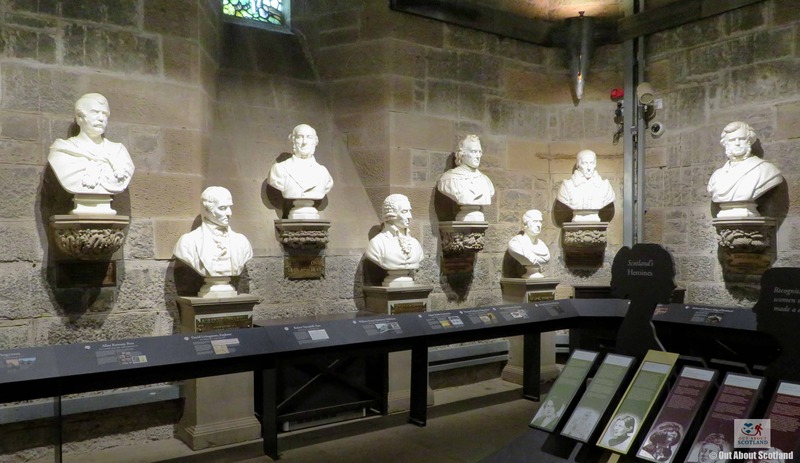 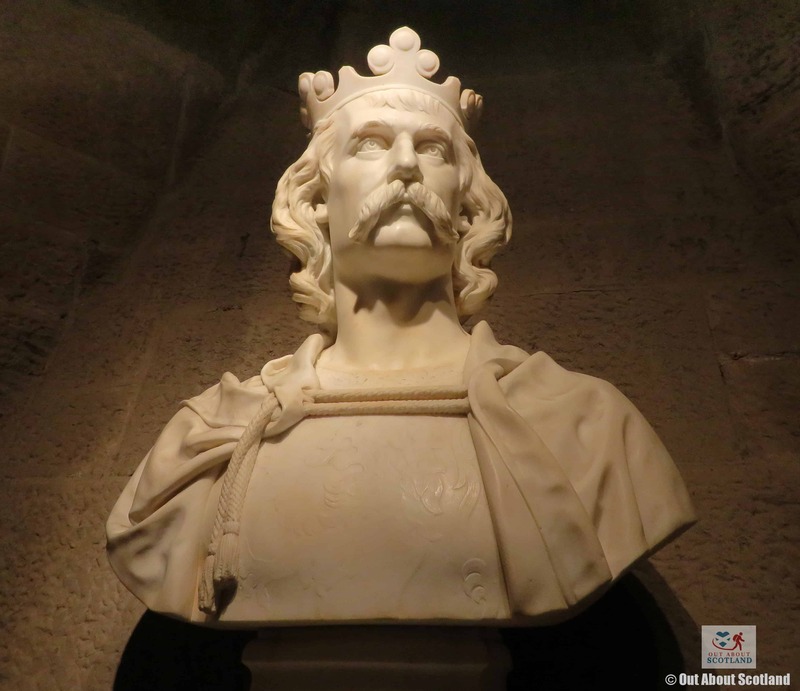 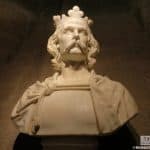 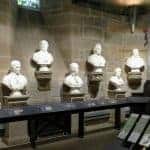 The Hall of Heroes is full of marble busts of Scotland’s most famous sons such as Robert Burns and Robert the Bruce, while the Royal Chamber is full of facts and figures about this famous national landmark. 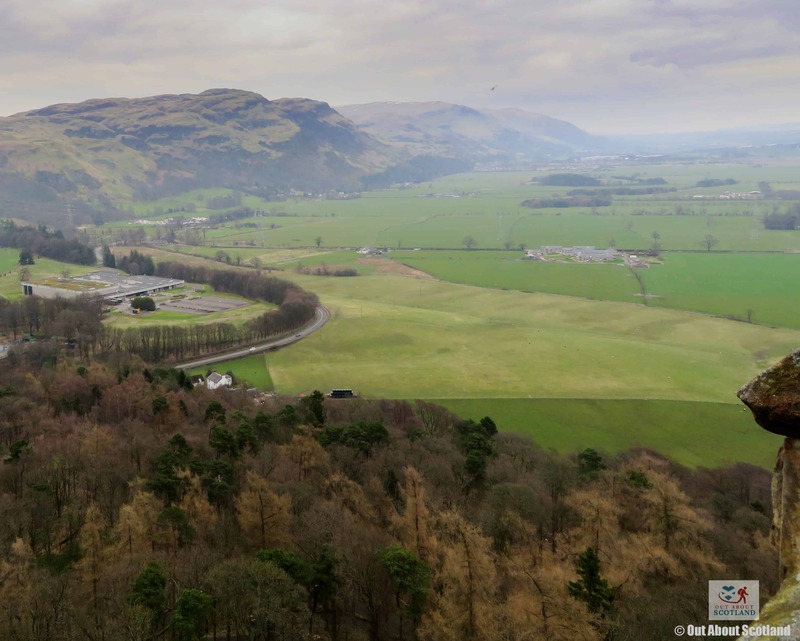 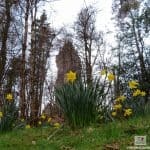 The final sight to experience is The Crown, which is a large viewing platform right at the top of the monument that has some fantastic views out across the wide-open Stirlingshire countryside. 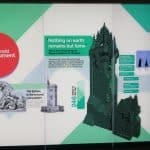 At the end of your visit, you can pick up a memento or two in the shop that’s located on the bottom floor of the monument, and a really good cafe at the site entrance offers a selection of snacks, hot food and drinks if you’ve worked up an appetite by the end of it all. 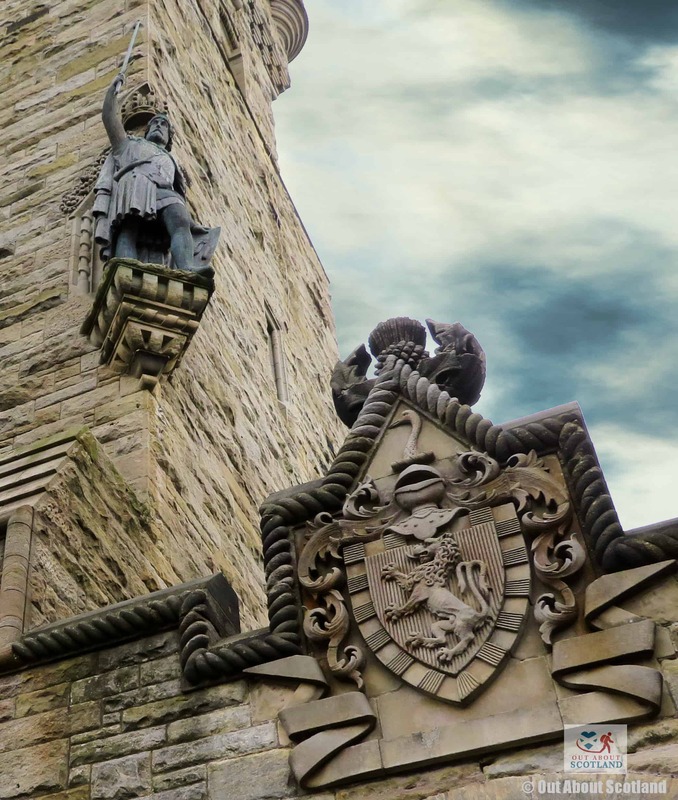 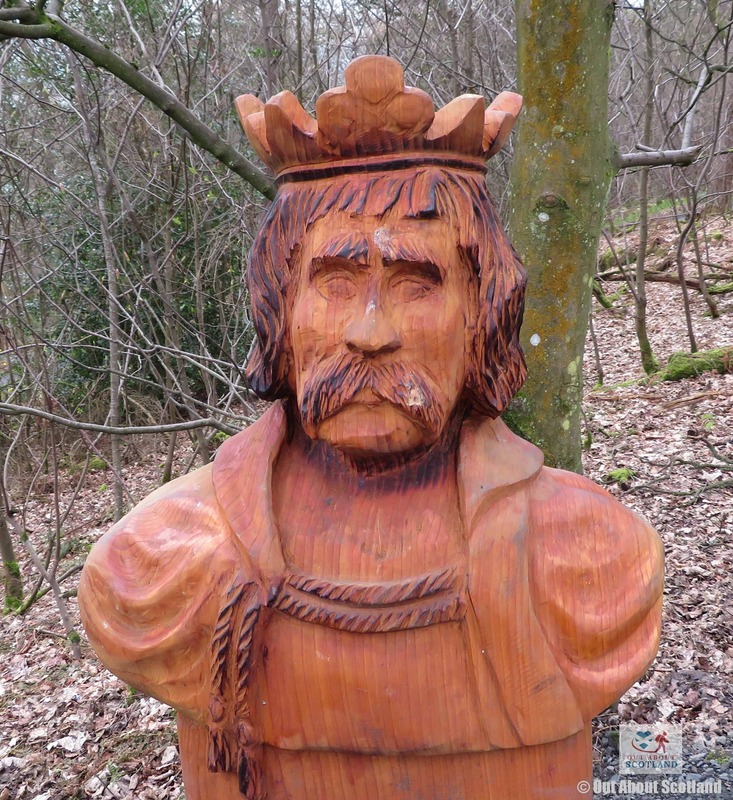 William Wallace and Andrew de Moray are depicted in a film, discussing the aftermath of the conflict against the army of King Edward I, and what it means for Scotland. 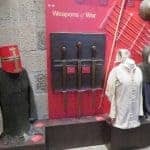 In this room you can see the medieval armour and weaponry used by both armies, such as the heavy chain mail shirts and arrow shafts. 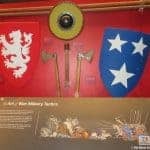 The Wallace Sword, otherwise known as Freedom's Sword, was designed to be swung at Cavalry, killing the horse and bringing the rider down to the ground. 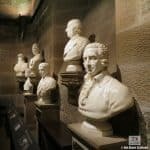 Marble bust of the Scottish Engineer William Murdoch, inventor of gas street lighting.